How many projects can we do and what is the best distribution of our resources? 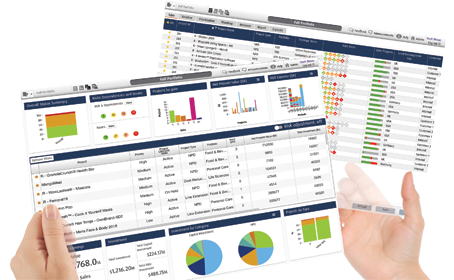 Our software makes resource management much, much simpler. 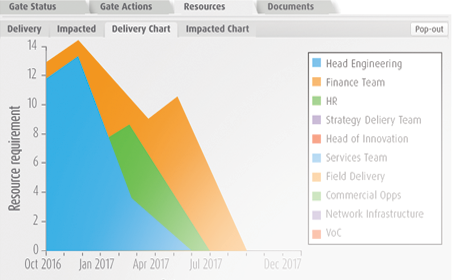 Innovator’s capacity and resource management tools can reduce project delivery times and costs by a factor of 4! 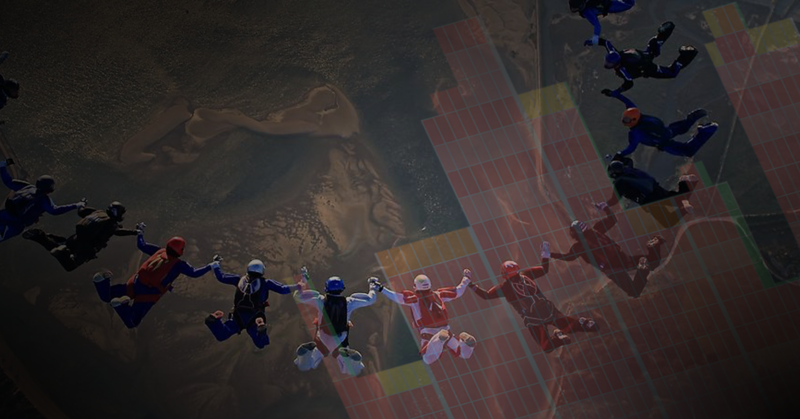 Because data gets consolidated across the system, resourcing and delivery teams can work together to optimize the selection and prioritization of projects. Rough cut planning ensures critical, future resource requirements are immediately visible. 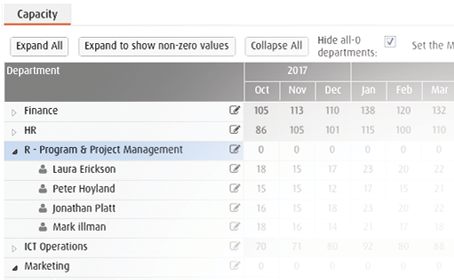 Maintain standard resource profiles for different project types to enable efficient and accurate resource planning, even for early-stage concepts. Advance plan requirements for individuals, projects, or whole departments. 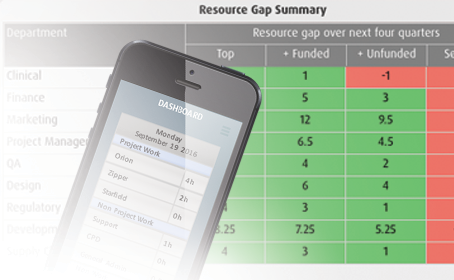 Spare resources, resource shortfalls, and actual vs. plan comparisons can be made at the touch of a button. Monitor functional work loads vs. capacity, enabling bottlenecks to be anticipated and managed. 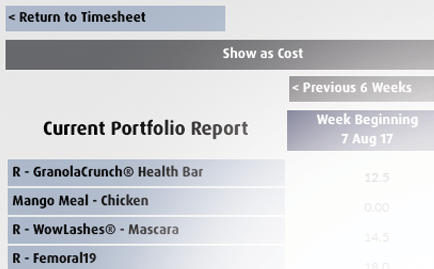 Inform short and long term staffing plans to ensure organizational goals get delivered on time. Extended team members are often seen as a barrier to progress because they are working on multiple projects and priorities, and don’t report exclusively to Project Managers or the PMO. 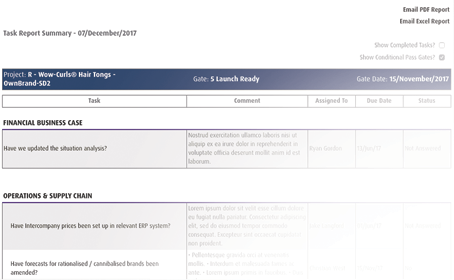 Innovator’s superb personal task reports ensure that all personal and project priorities are clear and consistent across the portfolio. 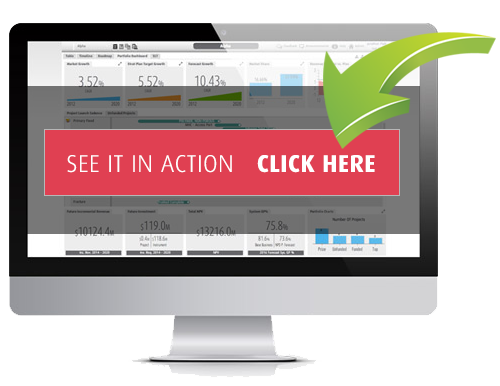 Simple time tracking allows users to record time against their projects. Administrators can use the data to understand and report upon resource utilization and costs across projects, programs, or the full portfolio. 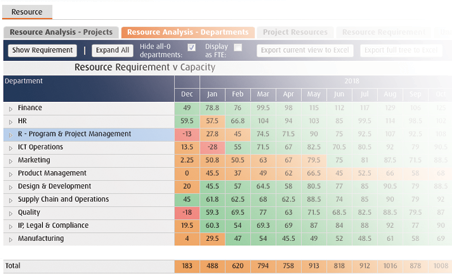 A comprehensive resource management dashboard enables leaders to build up standard resource profiles for different project types. Rolled-up data can also be exported for the purposes of resource audits and reports (e.g. R&D tax credits).